← In Case You Missed It!! 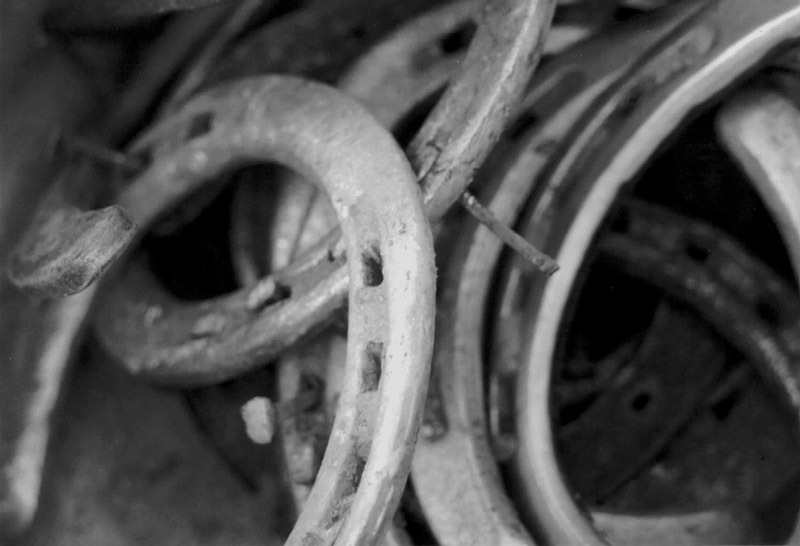 Yes, it is, and isn’t it a wonderful image, especially in black and white, which emphasises the other-worldliness of the horseshoes (so associated with another era). That’s deff not junk! Great image!! That is deff not junk! Live this image! !